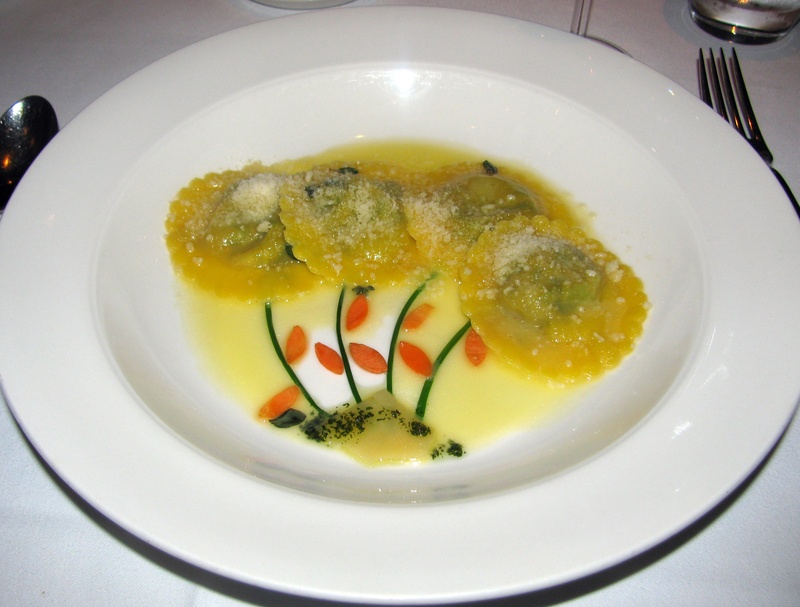 Once again, Restaurant Alba, 7 West King Street, Malvern, Pennsylvania, will be offering delicious pastas, sides and sauces to complement your turkey. All items come in disposable aluminum pans with easy reheating instructions. Etcetera: Sage Turkey Gravy, $12.00 pt./$17.00 qt…. Five Spiced Cranberry Chutney, $8.00 pt./$12.00 qt. Order online at https://www.restaurantalba.com/thanksgiving-order-2018.html or call the restaurant at (610) 644-4009 to place your order by Thursday, November 15th. Orders will be available for pickup the afternoon of Wednesday, November 21st. 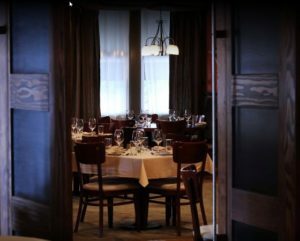 Restaurant Alba will be closed on Thanksgiving Day.